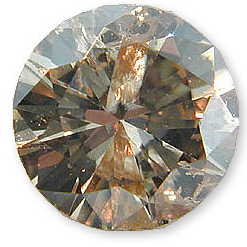 These Loose Diamond Prices are Really LOW - Some REALLY Crazy Prices! 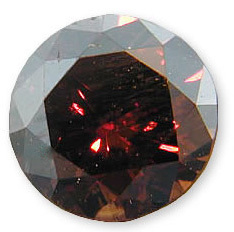 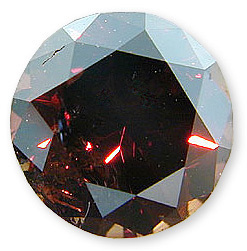 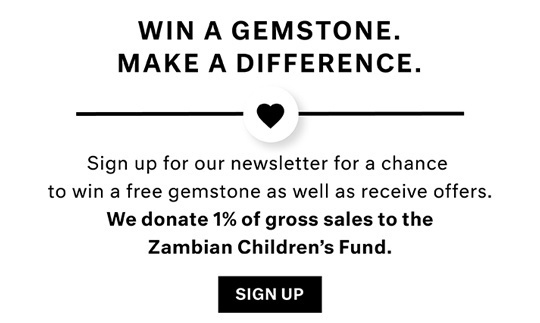 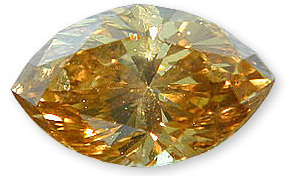 AfricaGems.com has a nice selection of discounted loose diamonds available. 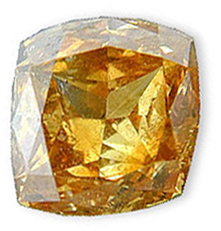 Most of these diamonds come with a professional gemological certificate issued by reputable gemological laboratories such as GIA, AGS, EGL and others. 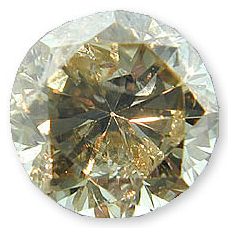 When our suppliers give us special pricing on certified diamonds, we pass these savings on to you immediately! 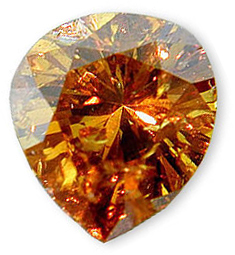 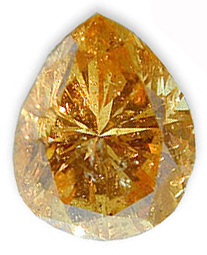 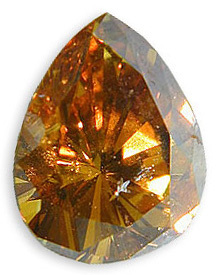 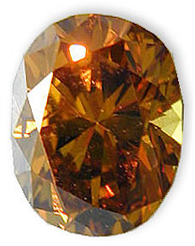 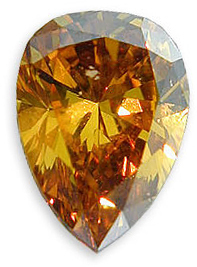 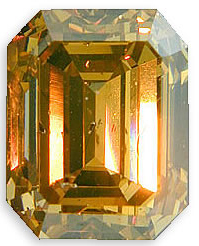 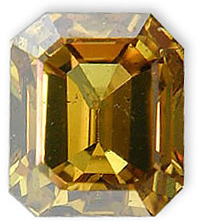 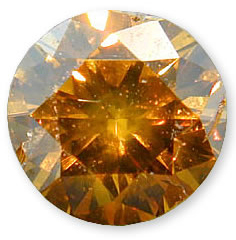 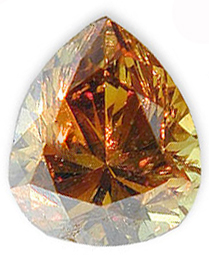 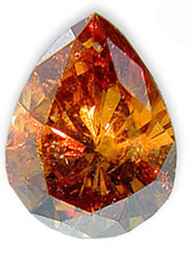 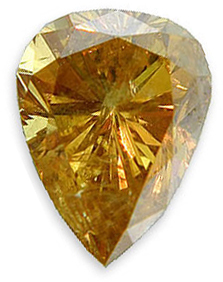 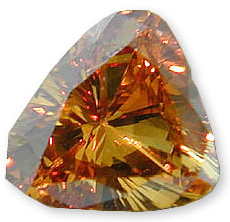 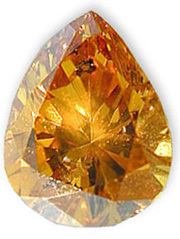 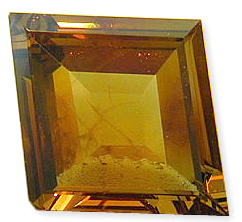 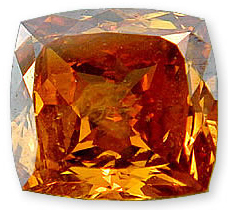 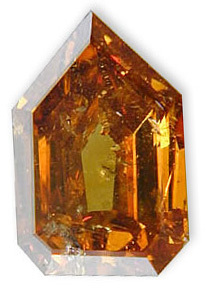 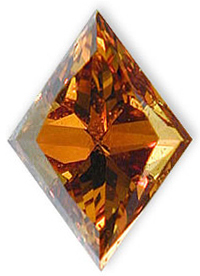 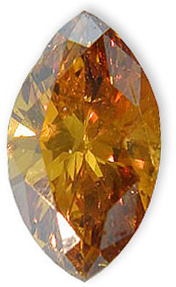 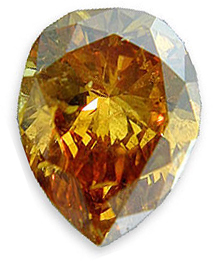 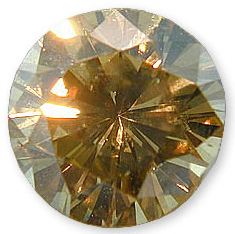 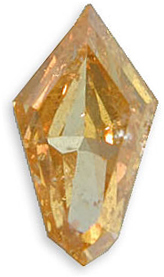 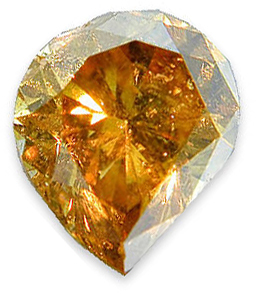 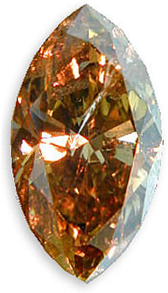 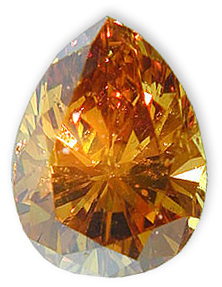 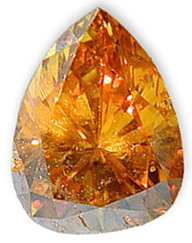 We also offer special deals on natural fancy colored diamonds such as yellow diamonds , brown diamonds , orange diamonds and other special fancy colors. 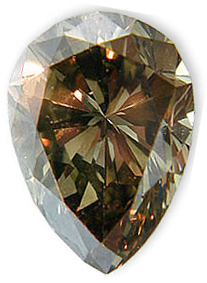 All of our fancy colored diamonds are accompanied by a gemological certificate with an appraisal. 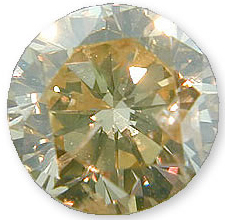 See some of our special Diamond rings .